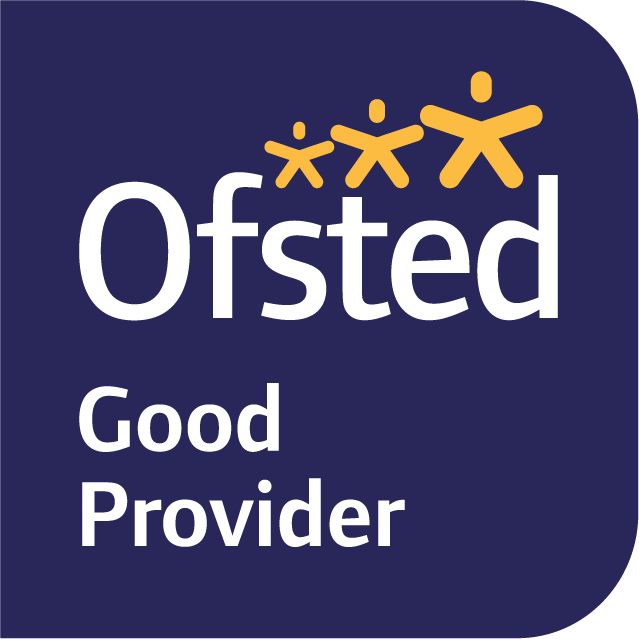 "Teaching throughout the nursery is exemplary. Staff have a highly impressive knowledge about each individual child." "Staff are extensively skilled and sensitive and provide a very strong base for developing independence and exploration." "An inspirational leadership team, which continually seeks to achieve excellence in every aspect of their work and provides outstanding opportunities for all children." " Parents comment positively about the care and learning staff provide." "Children form strong attachments with their key person, which helps to support their emotional development." "Children make good progress and are well prepared for their next stage of learning. Relationships help them to feel safe and secure in preparation for their move to school." "Staff have an excellent understanding of how children play and learn which is apparent in their high quality teaching and planning." "Children are at the heart of all that happens in this warm and nurturing nursery." "The way in which teaching and learning is monitored is inspirational." "The staff are inspiring and the teaching outstanding." "Children forge exceptionally secure attachments with their key person." "There is a strong partnership with parents and carers at the nursery." "Managers and staff are ambitious for children and have high expectations of what they can achieve." "Staff teach children to build strong friendships and to show kindness, respect and tolerance as they play." "Parents are given a wealth of information on activities that take place and ideas to extend children's learning at home." "Staff use their training effectively to support children's emotional well-being successfully. For example, there are very good systems to ensure children feel safe and valued as they move on to the next room." "There are good partnerships with parents, professionals and early years settings, especially to support children who have special educational needs (SEN), to enable continuity in children's care, learning and development. "All children, including those who may be disadvantaged, are supported incredibly well through strong partnership working with parents and other professionals where needed."